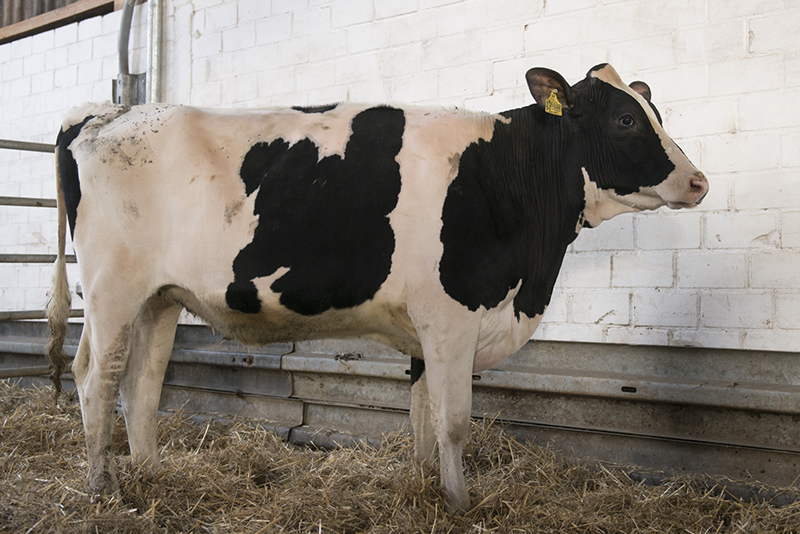 Combined with +1.6 DPR and healthy udders: SCS 2.72!! 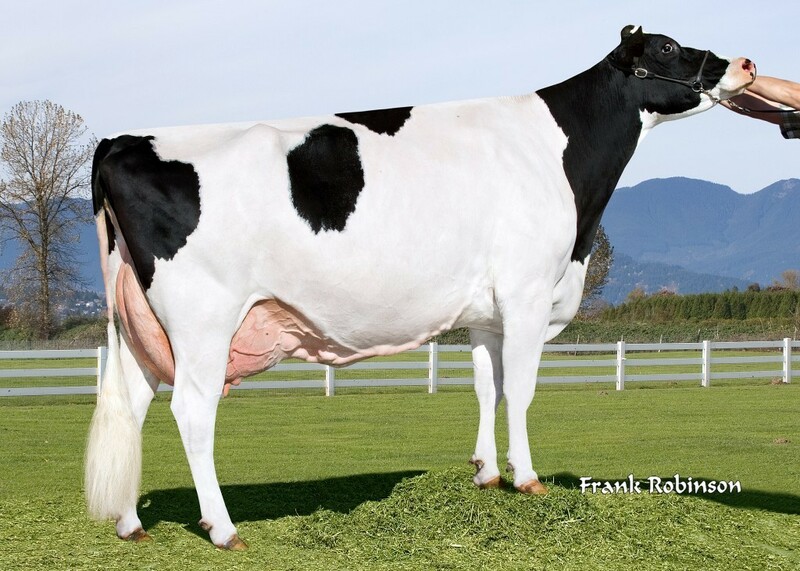 Dam: COL Doreen VG-85-DE 2yr. Fancy 2yr old Silver daughter! 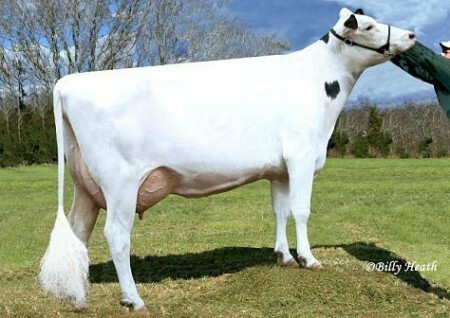 Multiple daughters with over >2700 GTPI!